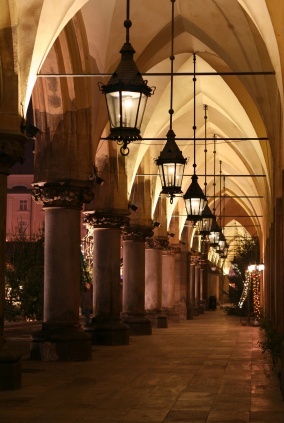 Poland in a week - from Warsaw to Krakow - Polish Tours & Travel Agency - Greetings from Poland! Your arrival at Warsaw airport or train station, where you are welcomed by our driver. Transfer to a hotel in city centre. Check-in and a time to relax. An overnight stay at your hotel. You can visit both Auschwitz and Wieliczka on the same day, with USD 50 / person extra fee. TOUR DATES: tour starts every Saturday between March and October 2019. TOUR PRICE: USD 840 / pers. NOW ONLY USD 790 / PERSON ! – VAT (tax) and local taxes. 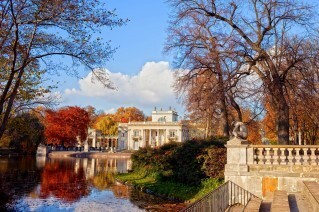 – any tour extension and return train journey to Warsaw available on request (USD 90 per person). The tour is also available on any date within March-October, on your private request, with price of USD 950 / person, (min. 2 person group, dbl occ.). Send your private tour request here. Not decided yet? Look at “Why choose us” ?